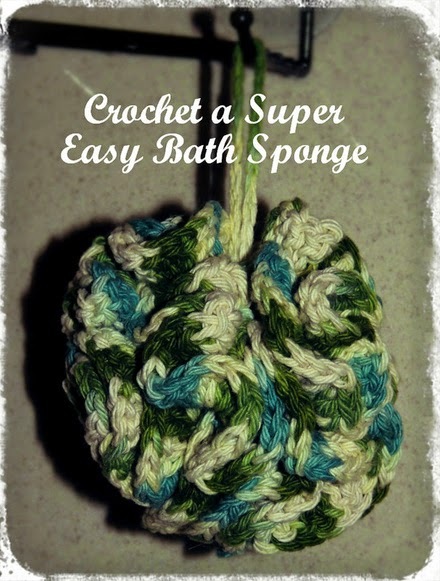 Crochet an easy bathroom accessory! I have been looking for ways to replace some of my plastic items around the house that need to be purchased on a regular basis. 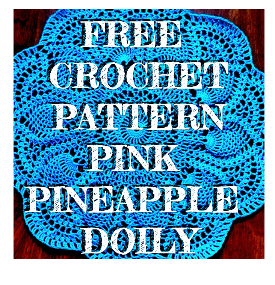 When I saw this bath sponge over at Ravelry.com, I knew I had to try my hand a crocheting this awesome pattern. It came out perfect and I couldn't be happier with the results. I can't wait to try this out in my shower later this evening. I will make sure to give everyone an update on how much I enjoyed this amazing pattern. I have used this bath sponge multiple times now and it exfoliates my skin like nothing else out there. I absolutely adore it and I don't know what I would do without it. I used a variation of Sugar and Cream cotton yarn to complete my scrubby but I am not completely sure what the color variation I used was. My only complaint is the amount of time it takes this sponge to dry. I think I need to make a bunch more so I don't have to wait for this one to go through the wash each week before I can use it again. 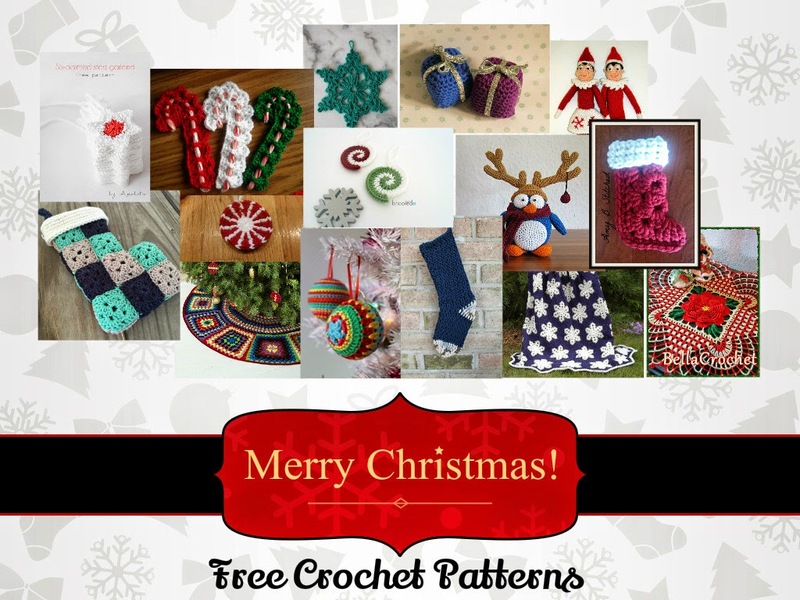 To crochet this awesome pattern yourself by Lauren Brown click here. You definitely will not regret it! !